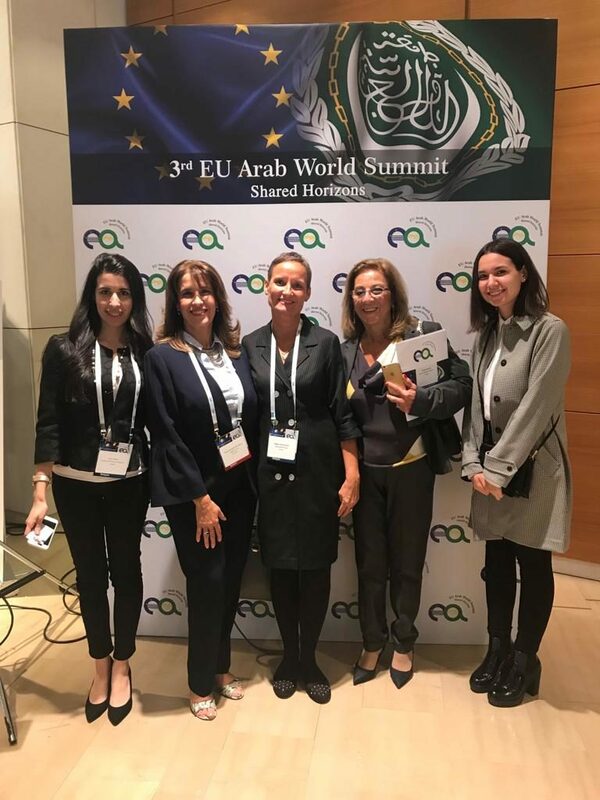 Heads of states and governments as well as top level entrepreneurs from Europe and Middle East convened in the Greek capital of Athens 29-30 October 2018 for a summit devoted to enhancing regional cooperation. 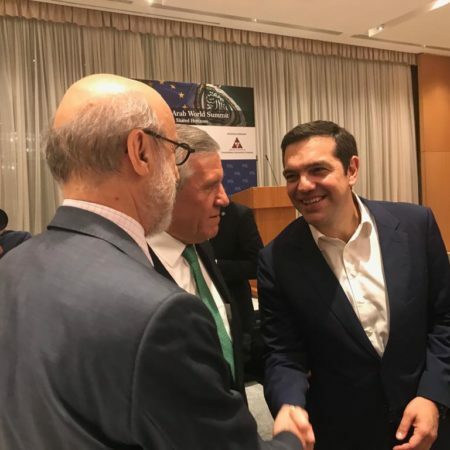 In his opening remarks Greek Prime Minister Alexis Tsipras hailed the growing trade links as becoming “more and more significant not only for our region, but also for the world”. 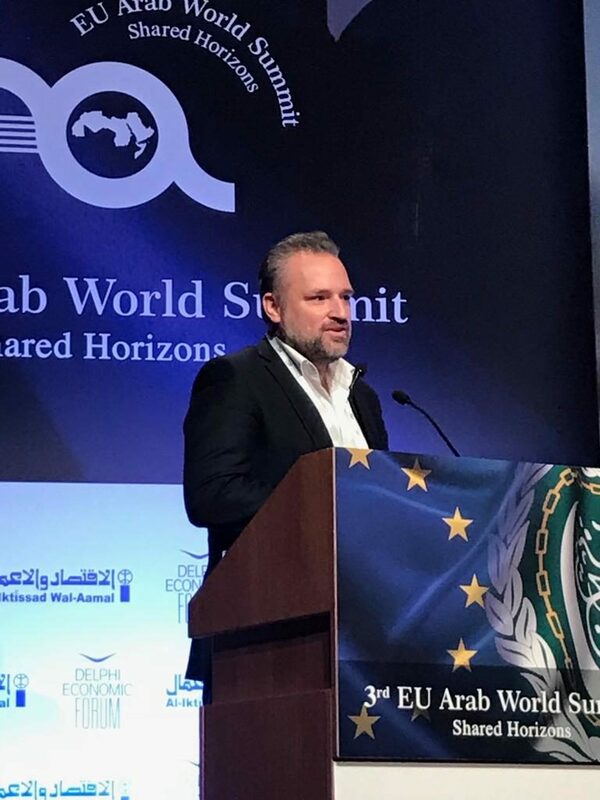 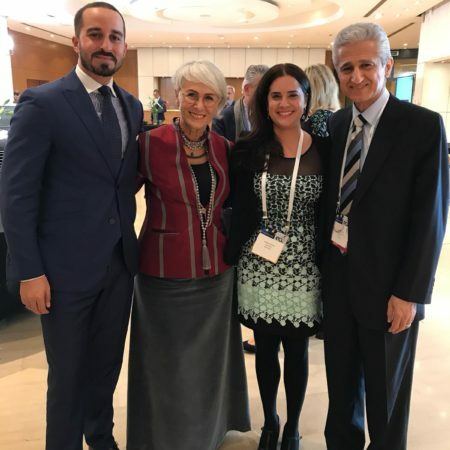 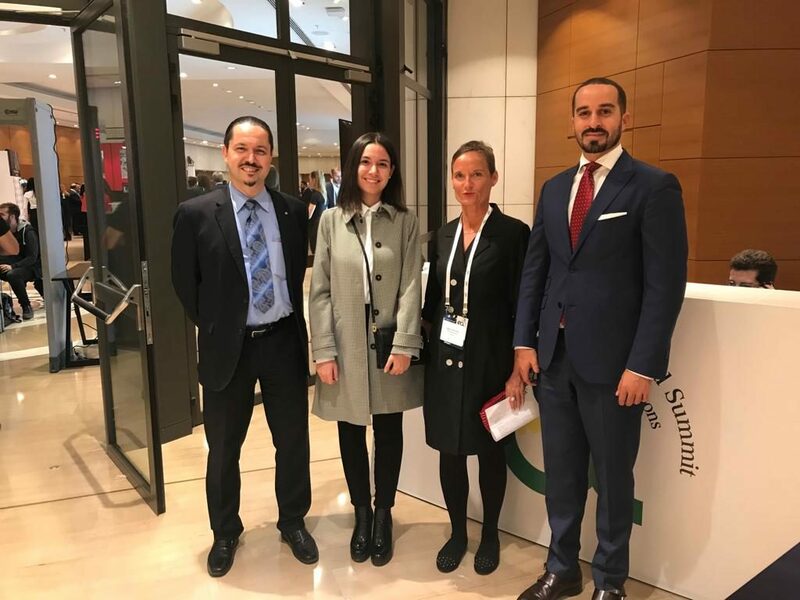 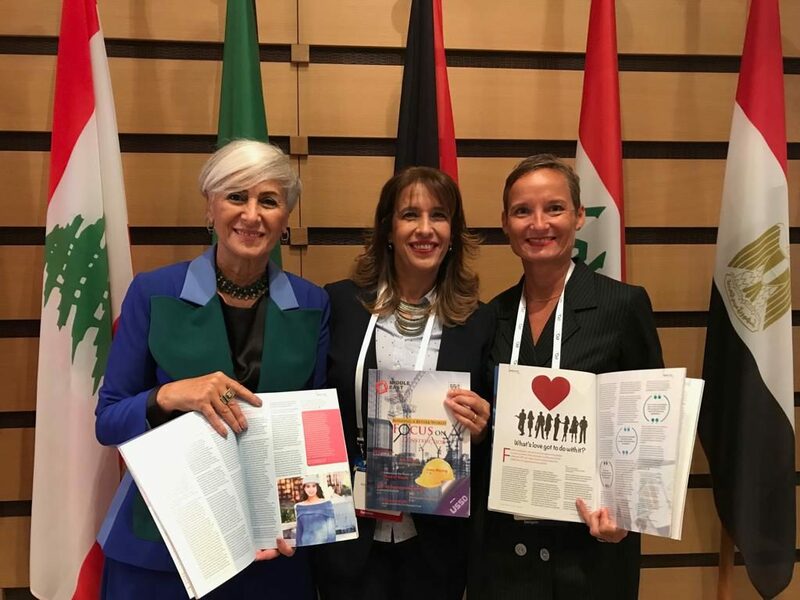 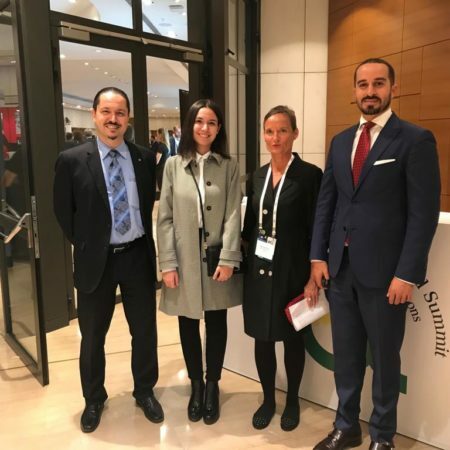 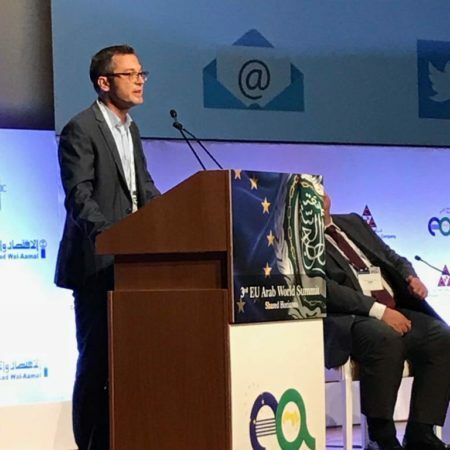 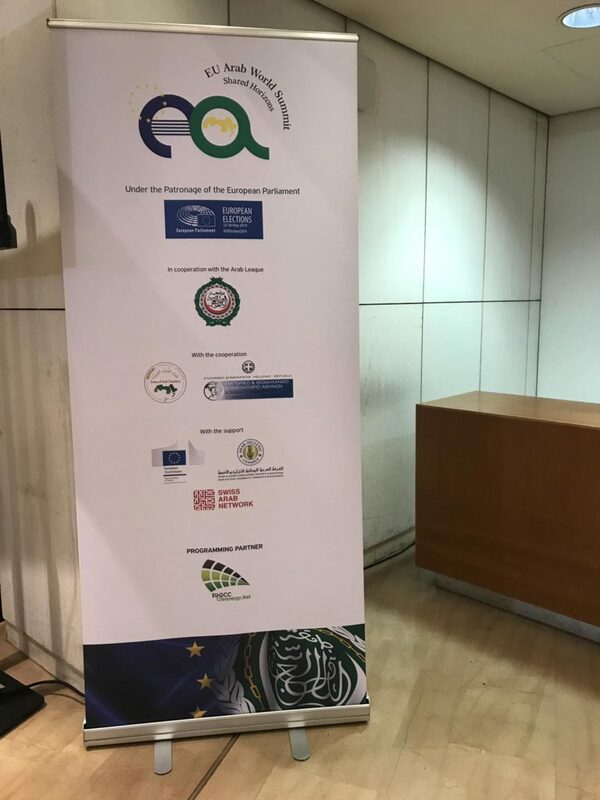 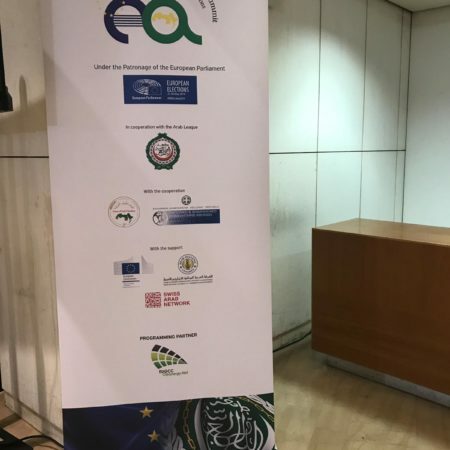 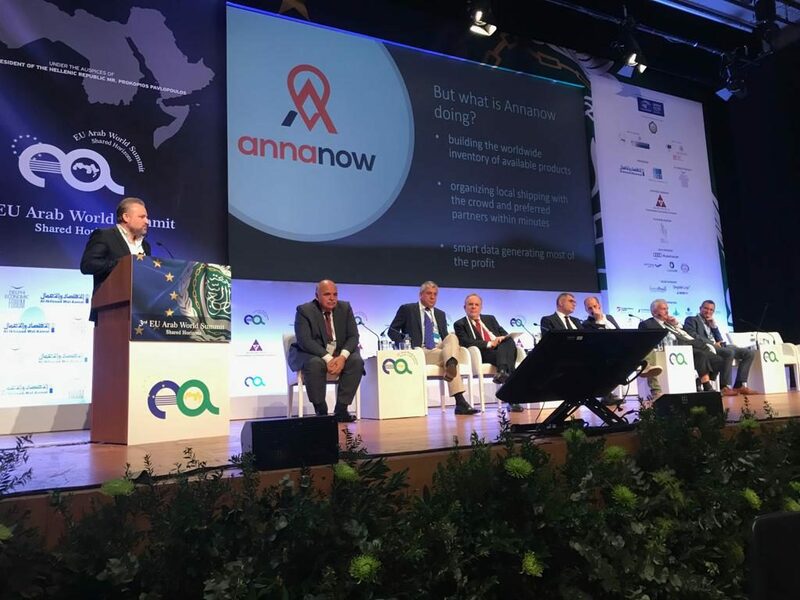 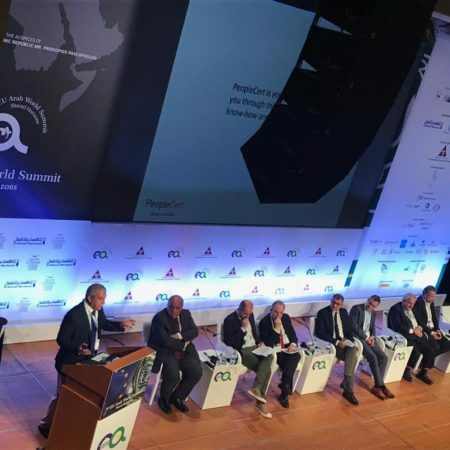 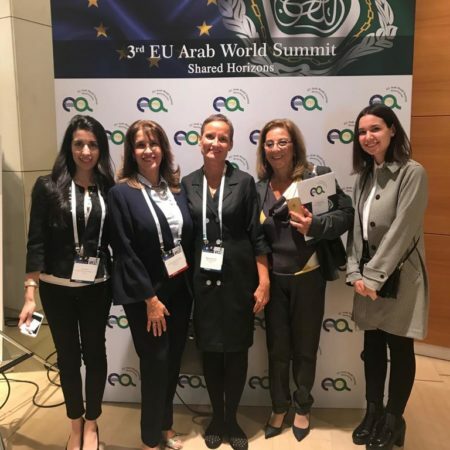 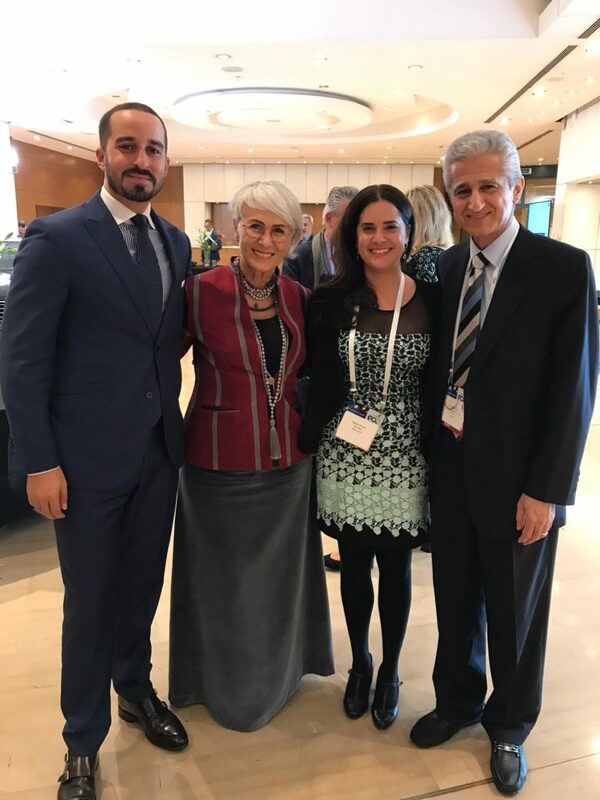 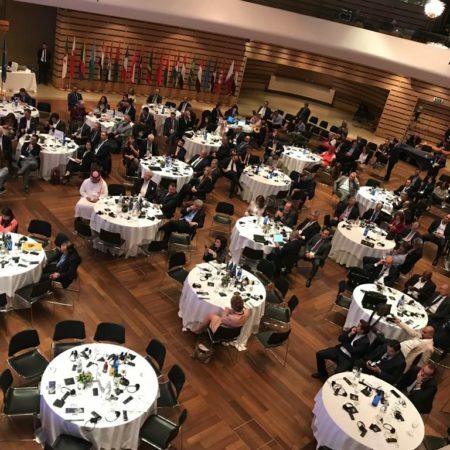 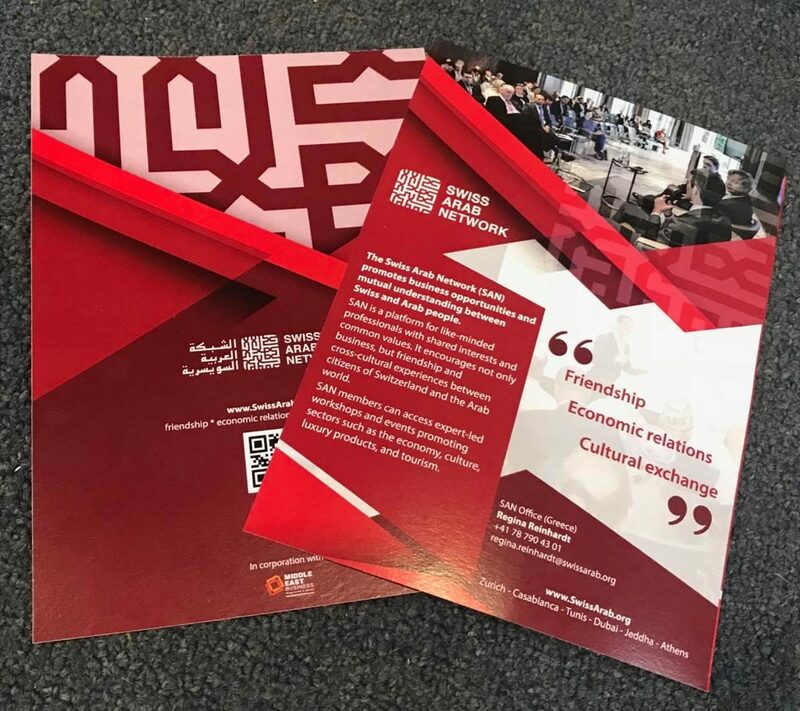 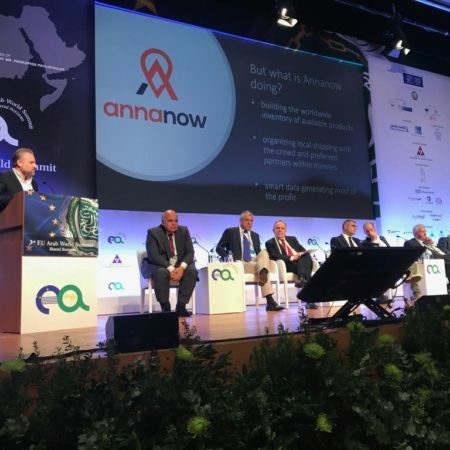 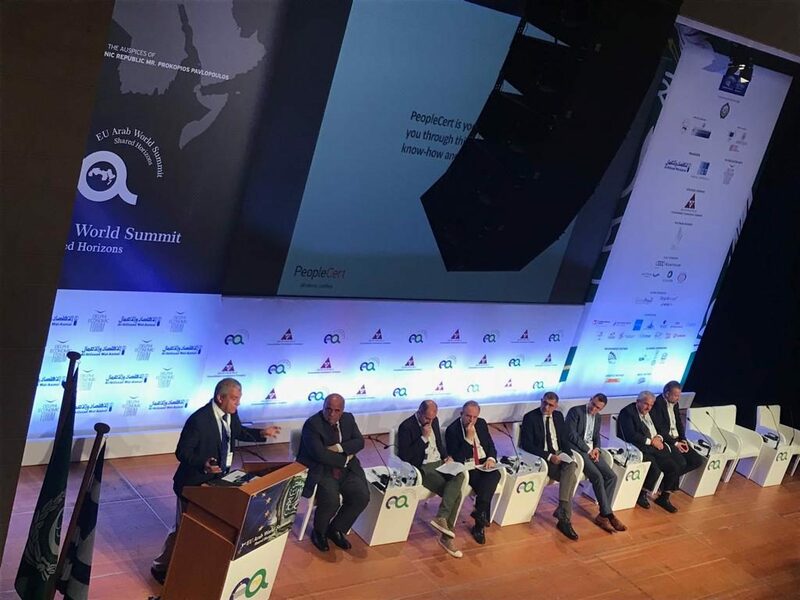 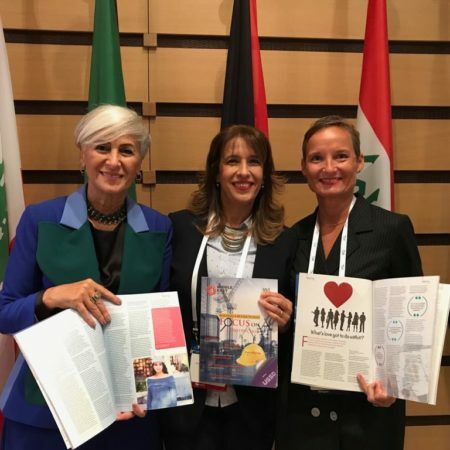 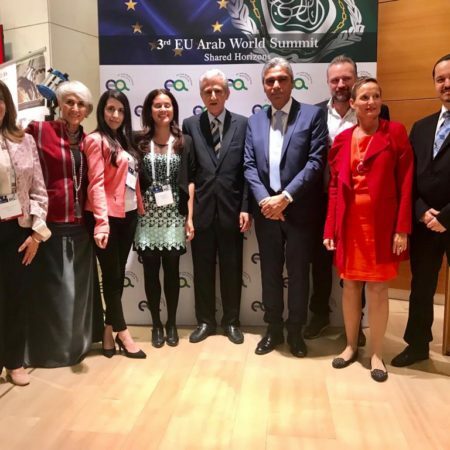 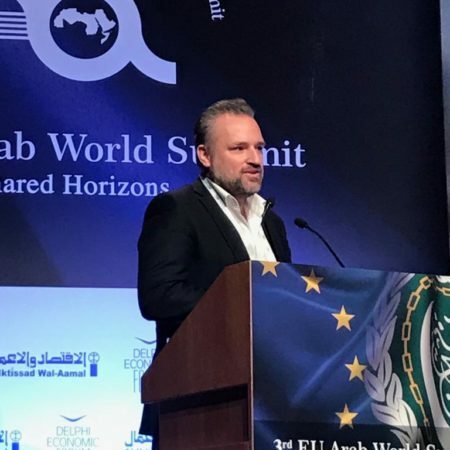 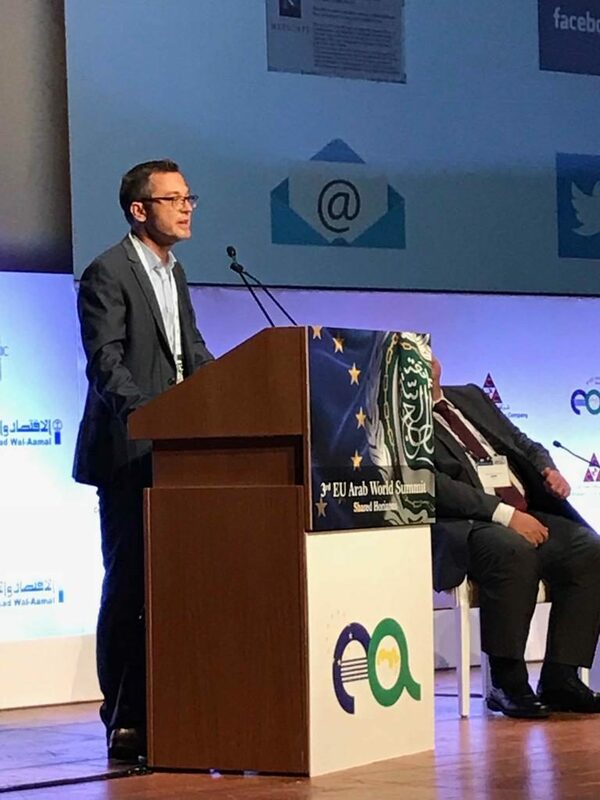 But the 3rd EU Arab World Summit was designed to go beyond politics, by encouraging entrepreneurs and innovators from both regions to connect under the slogan “Shared Horizons”. 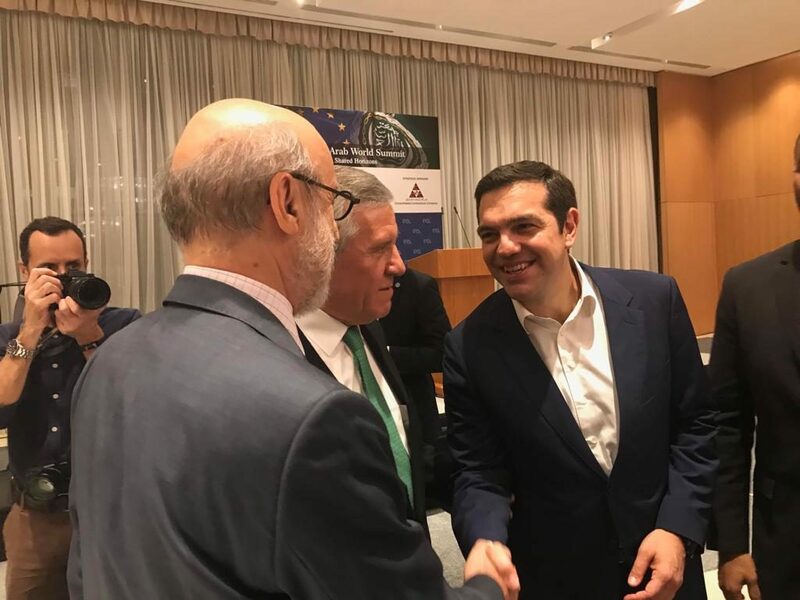 It was a unique forum of dialogue and a platform for bringing together political and economic leaders to discuss regional and global challenges that have a direct impact on our security and prosperity. 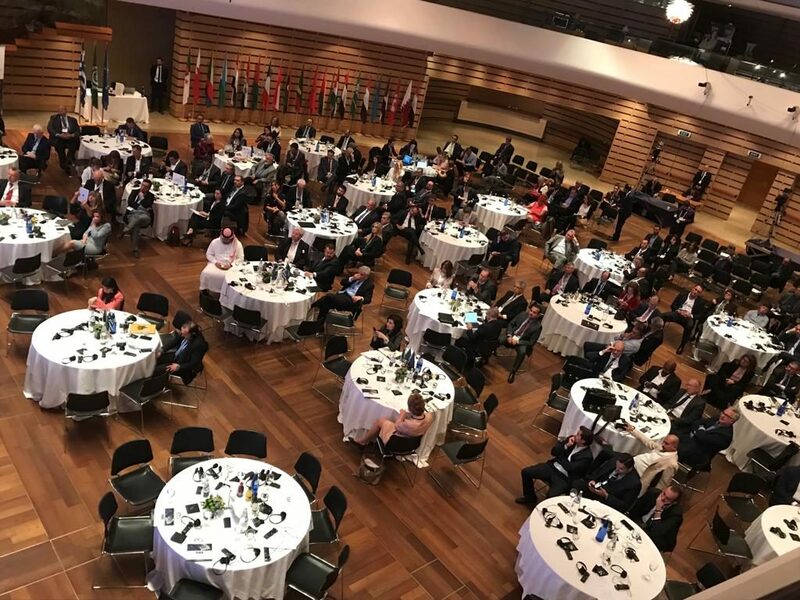 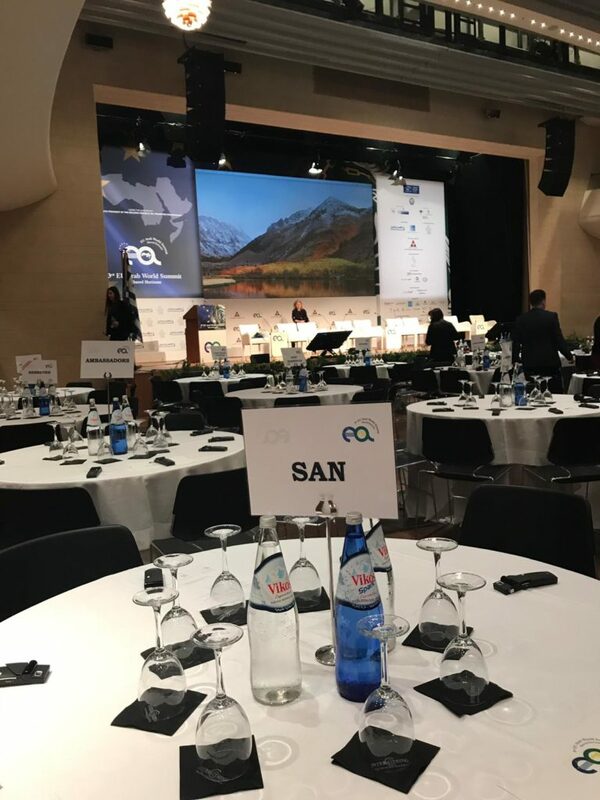 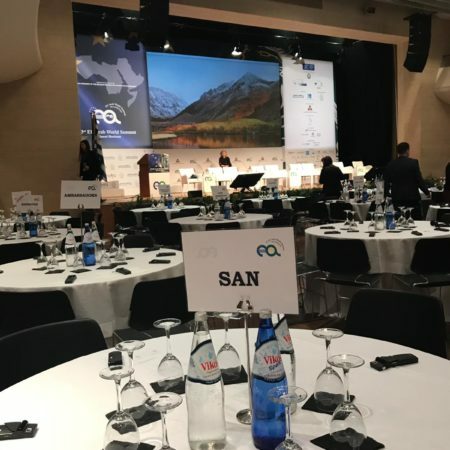 At the same time it provided the business community with the opportunity to interact with political leaders as well as fellow economic leaders and enterprises. 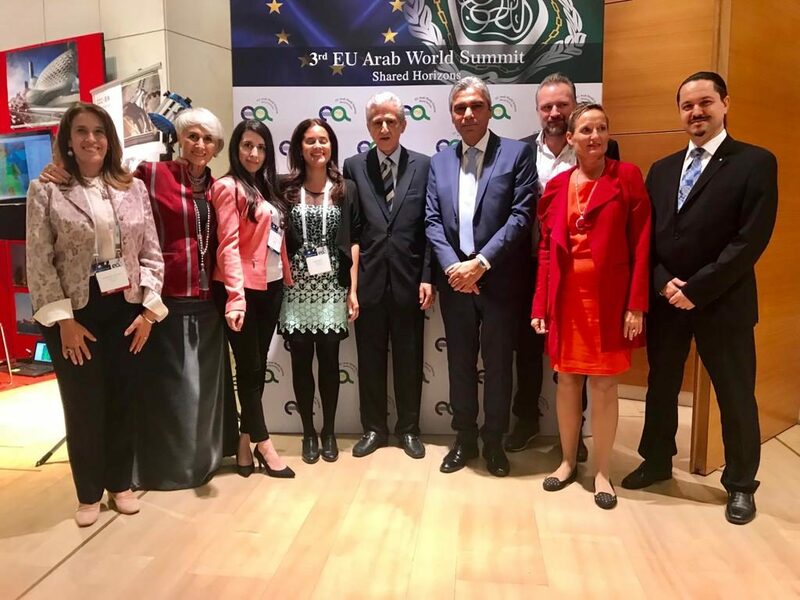 The Summit therefore contributed greatly to deepen relationships between the EU and the Arab world by enhancing common understanding of challenges and mutual respect. 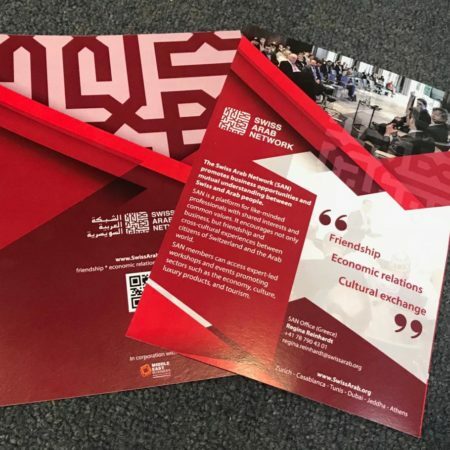 The Swiss Arab Network is very proud to have been official supporter participating with an exclusive delegation of Swiss-Arab entrepreneurs and innovators.